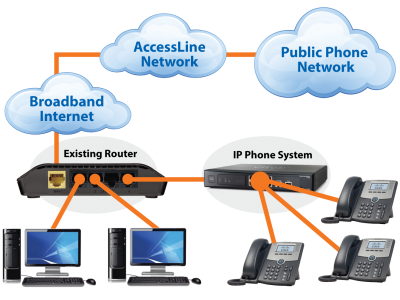 SIP trunking (Session Initiation Protocol) allows remote telephony devices connect over IP connections to initiate and terminate calls. The cost savings are enormous, saving between 50-65% from your current legacy services. Our technology is compatible with all SIP enabled devices. If you need help with setting up your device, please contact our technical department.